What is Basic Survival Training? 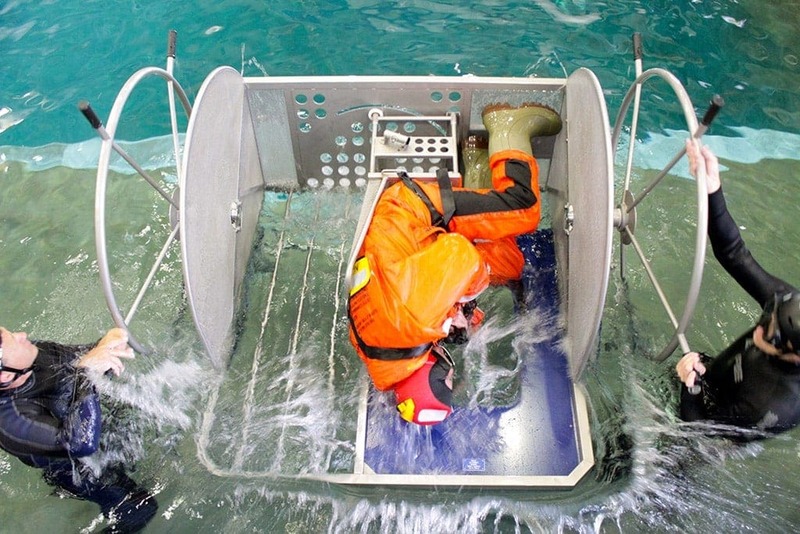 give trainees the skills to react effectively in an offshore emergency situation. Topics covered include firefighting basics, installation evacuation, helicopter safety and escape procedures, rescue, and use of personal protective equipment. The course involves lectures in a classroom setting as well as practical exercises, such as participating in an at-sea evacuation using lifesaving equipment. Can Anyone Apply for Basic Survival Training? they have a valid medical certificate. CAPP’s Medical Assessment Guideline for Fitness to Work Offshore is commonly accepted by operators and training institutes as guidance for a medical assessment. However, operators and training institutes may have specific policies related to the medical assessment and who can complete it. It is best to consult with the employer or training institute for more information. Most mandatory safety courses must be repeated every one, two or three years, depending on the training they cover. For example, the refresher course for BST, Basic Survival Training Recurrent (BST-R), is a two-day course focusing on updates in technology or processes since initial training was completed as well as on reviewing and practicing competencies learned during the BST course. BST-R must be completed every three years.